This model is 175 cm and wears a size S. Their chest measures 86 cm and the waist 66 cm. Your routine stands out and so do you. 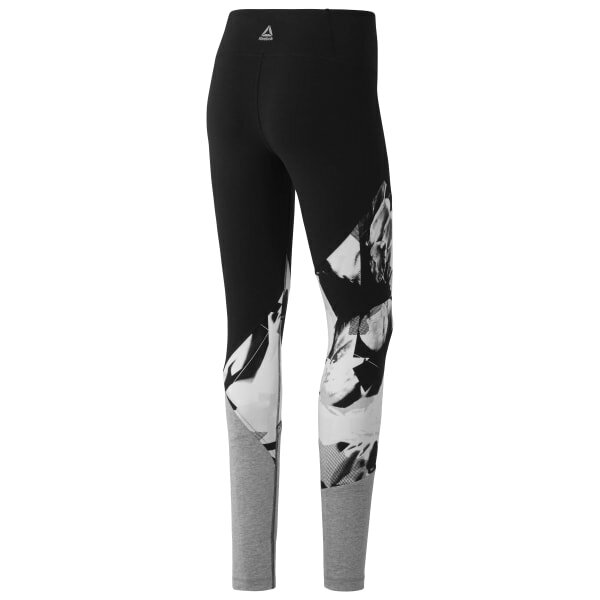 These exciting leggings are ready for the studio, a cardio session, and cool weather. An all-over print provides an exceptional look at the gym, and the fit moves with you as you stretch.